Congratulations! You have received a photography award! You are one of the Image Of The Month Photo Contest Vol 40 Finalists! It always feels honored if a picture is noticed by a bigger crowd… And the members of the photography community Viewbug are a big crowd. This picture was in front of 40000 other pictures to reach this final, only to give you an imagine. 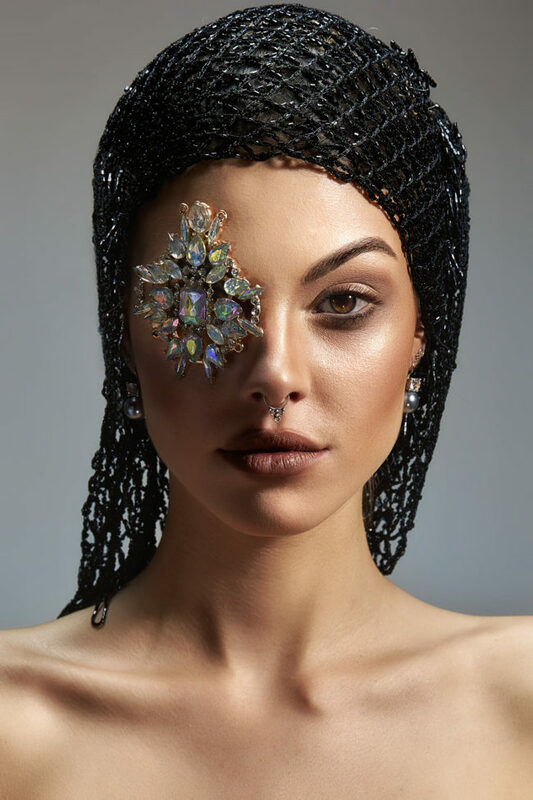 But also this is not only a photo, this is produced by a great team of Sandy Cesar for Makeup, Ramin Heidary for Creative Dir and a fantastic model Karen Molinari Vice Miss Switzerland 2018 and TV host at Teleclub Schweiz.